10 – Not utilizing Magical Express. 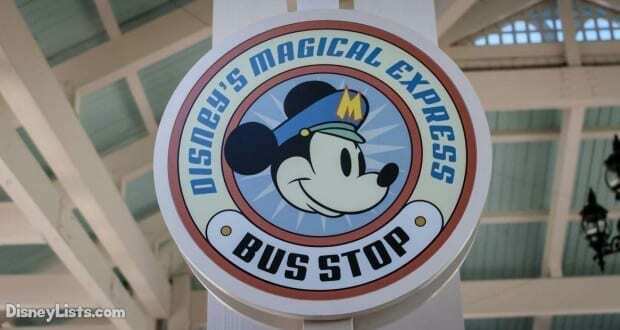 The Magical Express service is included in each guest’s resort stay. With this service, guests can be picked up from the airport and taken right to their resort. Then at the end of their stay, they would be picked up and taken back to their gate at the airport so that they can catch their flight home. It is nice to not have to worry about getting to and from the airport while there. 9 – Not taking advantage of free parking at the theme parks. If you will be driving or renting your own car while you are staying on property, then you will definitely want to be aware of the free parking that is available. You will be able to park for free at each of the theme parks at Walt Disney World. You should never have to pay for parking at the parks unless you want the preferred parking or valet parking. 8 – Fail to set up a My Disney Experience account. It is very important to make sure that you set up your My Disney Experience account before your trip. You will be able to link your resort reservation as well as all of your dining reservations and more. With your reservation linked to your account, you will be able to make sure your Magic Bands are linked and select your color and personalization for them. You will need your Magic Bands when you get there, so this is an important step. 7 – Fail to complete advance check-in online. Once you have your My Disney Experience account set up and everything linked, then you will be able to complete the online check-in prior to your trip. The early check-in will allow you to link a credit card to the account and complete all the registration information. With this complete, you can avoid the check-in line at the front desk. You will receive a text message when your room is ready with the room details, and then use your Magic Band to access the room. 6 – Forgetting to bring room decorations. There are many guests that like to decorate the windows in the resort room, especially at the moderate and value resorts. If you think your kiddos will want to do that with window clings and other fun decorations, then you will definitely want to bring those with you so you can decorate when you get there. It is a lot of fun and our kiddos definitely seem to enjoy it. 5 – Not planning a pool day at their resort. Guests love the parks and all of the different attractions, but it is also important to take some time to relax at the resort. The pools at Disney resorts are fantastic and definitely worth a visit. We highly recommend that guests make sure to plan a pool day around the mid-point of their vacation so that they can relax and enjoy the resort. There are also various pool activities and games during the day to keep everything upbeat and fun. 4 – Didn’t check out the scheduled resort activities. There are various activities and scheduled events that take place at each resort. 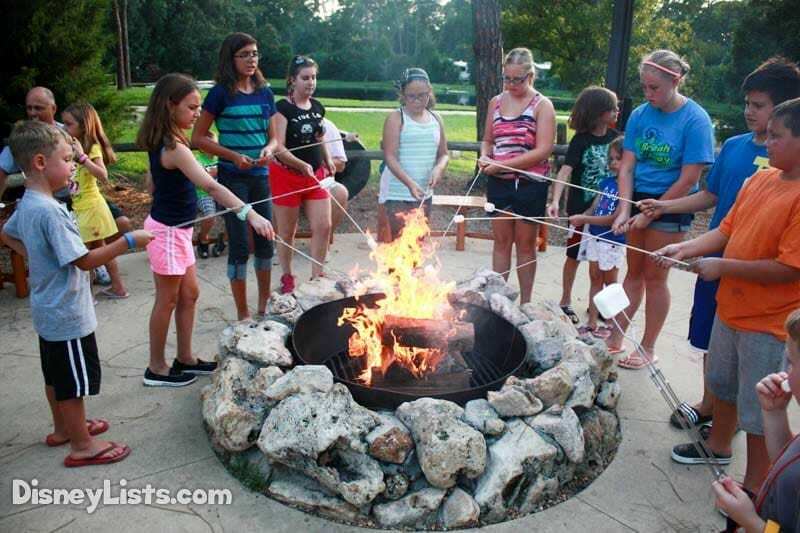 The activities vary from tours, stories, campfires, yoga and more. It is a good idea to look at the calendar when you arrive so that you can plan out the activities that your family will be interested in so that you don’t miss out on anything. Some of the activities only occur on certain days of the week, so you don’t want to wait to check out the schedule. 3 – Fail to take advantage of the airport baggage check-in service. If your airline is on the participating list, then you will be able to check your luggage right from your resort instead of having to take it back to the airport with you and checking it there. You will have to make sure to pay attention to the hours of operation for the check-in service and follow the directions. Your luggage will be taken away safely to the airport to wait for you until you are ready for your flight and you will see them again when you land back at home. 2 – Not learning the transportation options and schedule. You will definitely want to become familiar with what transportation options you have at your resort and your schedule. You can also do research in advance on this so that you can have an idea of the fastest ways to get to places. This will save you a lot of time and headache once you are actually there on vacation. 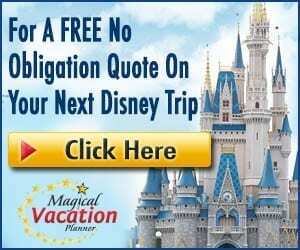 1 – Not knowing about the Disney Dining Plans. We absolutely love the Disney Dining Plan options. 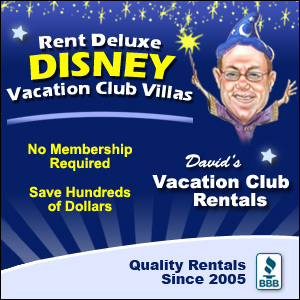 This is a key add-on that turns a Disney vacation into an all-inclusive experience. You can pre-pay for your dining based on your budget and preferences so that you don’t have to worry about the sticker shock of food costs once you arrive. In many cases it can save you money if you plan accordingly. You also get snack entitlements and a Rapid Re-fill mug for your resort.